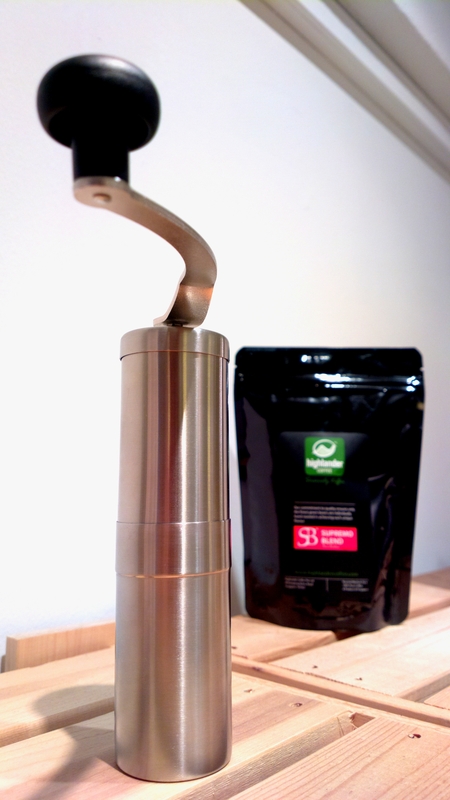 Could you please review these grinders? 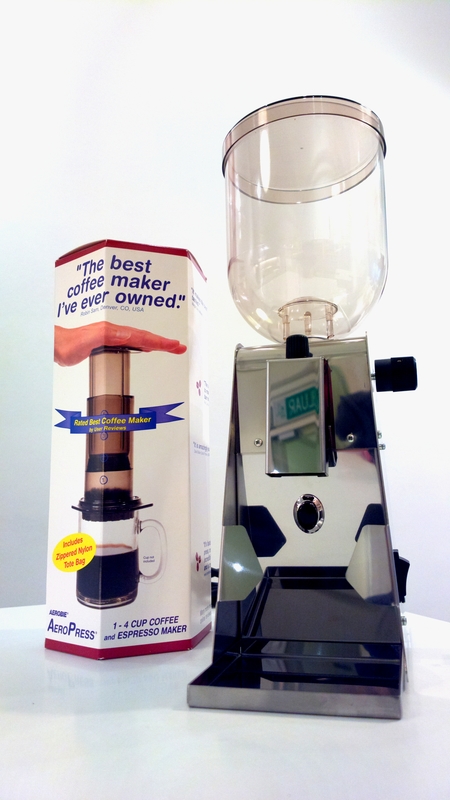 Is it an absolute must to get a good quality coffee electric coffee grinder? 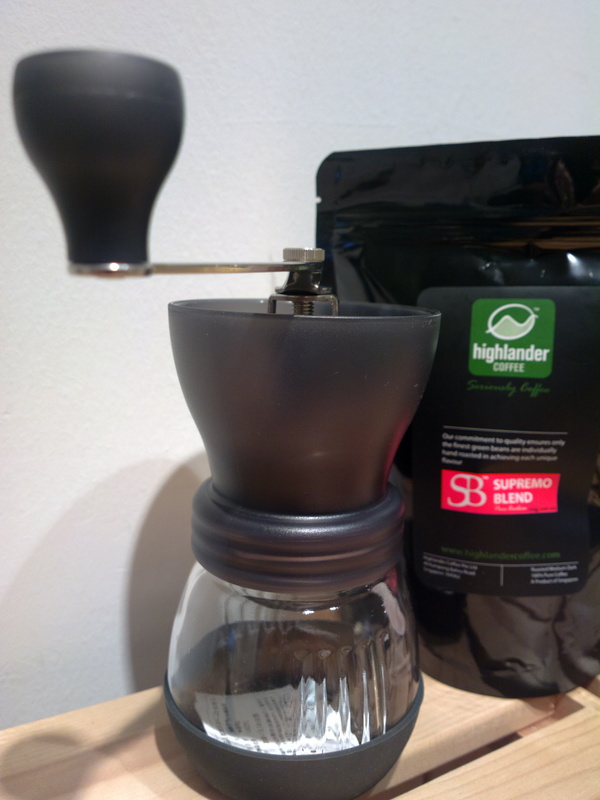 Will a hand grinder works well too?